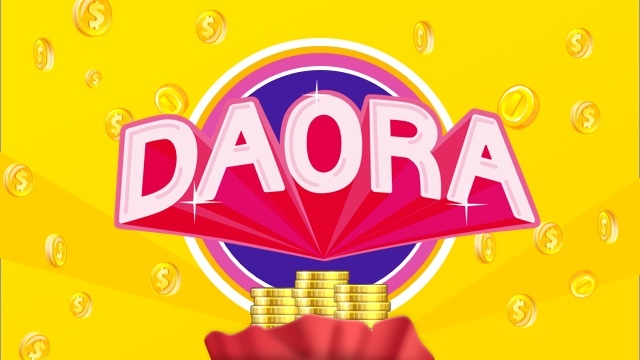 The "Daily Attendance Bonus" feature is a great tool that can boost community activity and dramatically increases the retention of community members. The Attendance module communicate with communities by utilizing the H5 Game API provided by Telegram platform. 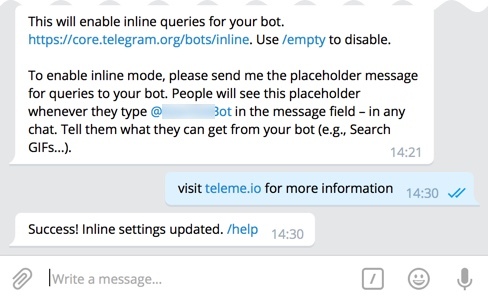 Following is the guide about how to enable the Attendance module for branding bots hosted on TeleMe. The following steps will show you how to turn on this feature for your branding bot. It is estimated to take about 5 minutes. If you have any questions, please feel free to contact us at @telemedotio. Please log in to Telegram. All of the following operations are done in Telegram through a conversation with @BotFather. Send /setinline command to BotFather. And then choose your bot from the bot list. It should show a screen like following. Send a short description about your group to BotFather. After that, you should receive a success message, as shown below. In the BotFather dialog, send /newgame command and accept the H5 API agreements. Then select your Bot from the Bot list. Sign in daily attendance, and collect your reward. Telegram also supports GIF animation for H5 content. But we don't need this feature yet. So please send /empty to skip this step. Now, you should see a screen similar to the one below. The last step is to set the short name for the H5 content. 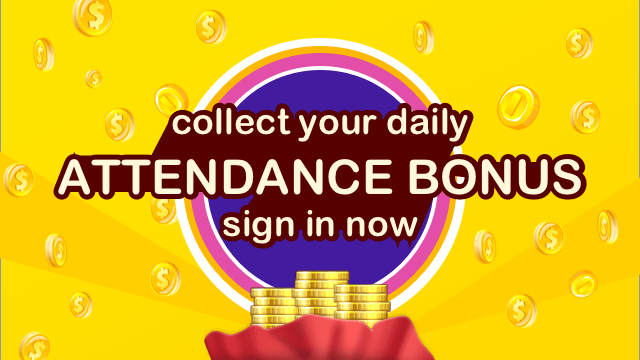 This is important, please make sure that you send attendance to BotFather as TeleMe use this fixed short name to serve "Daily Attendance Bonus"
You will see a screen similar to the one below. Please note that the part of the red line must end with "?game=attendance". 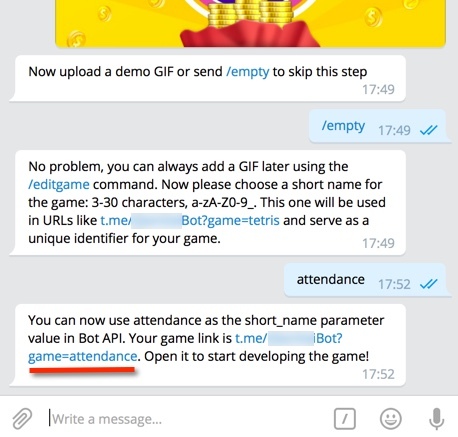 Now you can use your brand bot to serve "Daily Attendance Bonus" in your Telegram communities. Can I change the name, description or image of my H5 games? Yes. 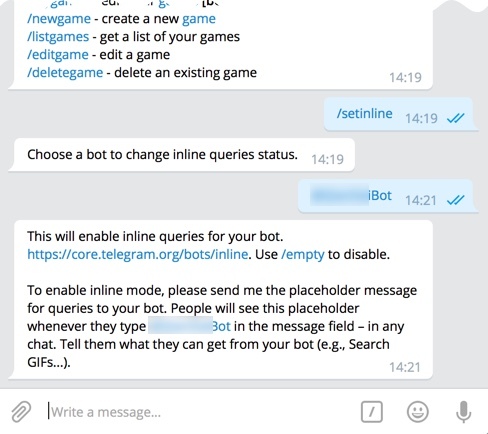 Just send to /mygames command to BotFather. Then select the H5 content you'd like to make modification on.